Don’t miss this great concert on April 15th. 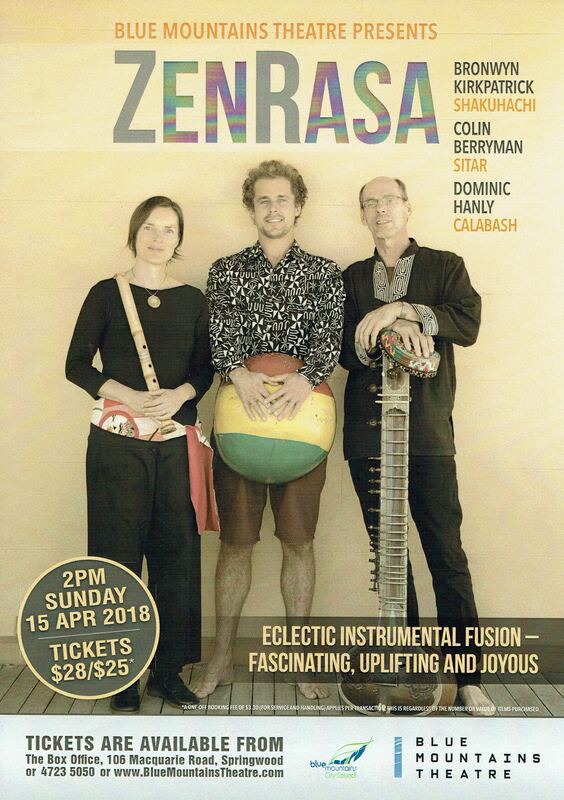 The delicate sounds of the shakuhachi and sitar intertwined with African grooves on the Calabash! This entry was posted in Uncategorized on March 19, 2018 by bronwyn.kirkpatrick.